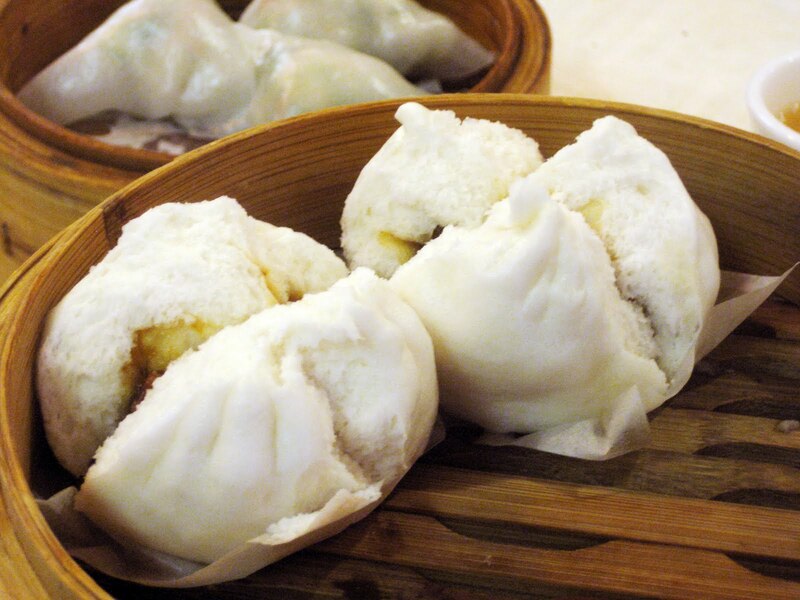 Did you know that in Chinese cuisine dim sum literally means point of the heart? It is tradition for the elderly to gather and eat dim sum after morning exercise, and that is why going out to eat some dim sum is a common tradition for many people on Saturday or Sunday mornings. When you have dim sum, you can have a little bit of everything with a variety of small dishes being offered including shrimp dumplings, sticky rice, pot stickers, steamed pork buns, egg custard, spring rolls, fried shrimp balls, etc. I can already tell you that you probably won't be getting any good dim sum at your local Panda Express anytime soon, so don't even bother checking the menu. Some Chinese restaurants do offer dim sum in the mornings and then switch to a regular menu later in the day.